The Friends of Chiddingfold Surgery would like to extend their heartfelt thanks on behalf of all the Doctors and Staff for all the generous donations received for the Fire Appeal following the terrible fire in January at the surgery. We have been able to fund the immediate purchase of a spirometer, 2 ambulatory blood pressure monitors and a defibrillator which are already in use at the new temporary home for the surgery at Milford Hospital. Further purchases will be made shortly as the doctors prioritise which of the equipment previously provided by FCS should be replaced immediately before the insurance claim is settled. We all know that there is an element of uncertainty regarding the settlement of insurance claims and we fully expect that the Surgery will not receive payment in full for the entire extent of its claim when it is finally made. FCS is using the funds from the Fire Appeal to plug this gap now. Should any funds remain after the insurance monies are received there will always be more equipment to be funded which will keep our surgery at the forefront of providing the first class service we have all become used to. The Chiddingfold Car-Go scheme can provide transport assistance to get to an essential appointment at one of the alternative Surgery locations. Bookings can be made 10am 12pm, Monday to Friday via telephone ( 07899 340073 ). Patients of the Chiddingfold Surgery are able to request repeat prescriptions via Boots Pharmacy in the Village. Drop off your request form (or a note including name, address and the medications required) before 1pm at least 4 days in advance of when the prescription is required, to the pharmacy. The surgery will be operating daily collections from the pharmacy and will be able to send the prescription electronically through to the pharmacy for collection (for all non-controlled medications). Thank you for everyones continuing support since the fire on January 7th. In the middle of next week , we will be relocating to Cedar Ward , Milford Hospital. There will be full Dr and nurse surgeries on Cedar Ward going forward. We will also continue to have expanded opening hours at Dunsfold Surgery and we will update on these over the next few weeks. We will be reinstating our dispensary service at Dunsfold and we will have a Dispensary at Milford Hospital so will be able to start dispensing to patients again over the next few weeks. 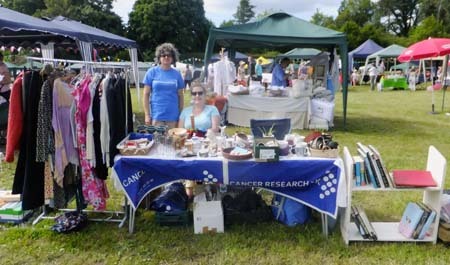 The telephone number is as before 01428 683174. Remember if transport is difficult , CarGo are able to help. Several of the films coming up may be in high demand, so please remember if you want to guarantee your seats for the screening, and be sure to arrive promptly to ensure you get first pick of the available seats. YOU CAN SAVE MONEY WITH OUR SEASON TICKETS. Celebrated war correspondent Marie Colvin (Rosamund Pike) is a woman who is as comfortable downing martinis with high society's elite as she is brazenly staring down warlords and fleeing from gunfire. Driven by an enduring desire to bear witness and give voice to the voiceless, Colvin charges into danger, constantly testing the limits between bravery and bravado. A legendary figure who wore an eyepatch after losing an eye to shrapnel in Sri Lanka, she was the Sunday Times War Correspondent in Homs in 2012 and in the building that the Syrian authorities shelled. 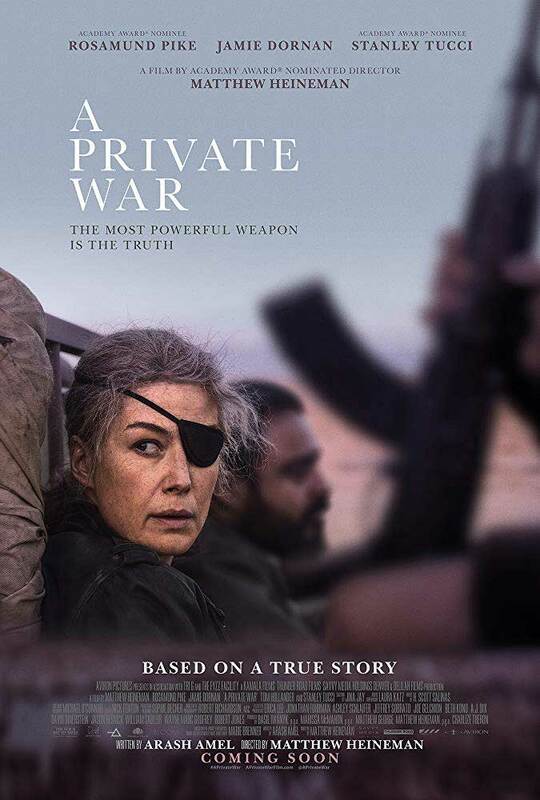 The film stars Rosamund Pike with Jamie Dornan, Greg Wise and Tom Hollander and is based upon the Vanity Fair feature "Marie Colvin's Private War". Laurel & Hardy, one of the world's great comedy teams, set out on a variety hall tour of Britain in 1953. Diminished by age and with their golden era as the kings of Hollywood comedy now behind them, they face an uncertain future. As the charm and beauty of their performances shines through, they re-connect with their adoring fans, the tour becomes a hit, but Stan & Ollie can't quite shake the spectre of Laurel and Hardy's past; the long-buried ghosts, coupled with Oliver's failing health, start to threaten their precious partnership. A portrait of the most tender and poignant of creative marriages, they are aware that they may be approaching their swan song, trying to rediscover just how much they mean to each other..
Save £5 with a Season Ticket. Season Tickets can be used to obtain a discount – we simply stamp three slots rather than the usual one, so a pair of ticket costs just £25. If you don't already have one (and why not?!) then buy one now and take advantage of the £5 saving immediately. We expect demand to be high, so book now to avoid disappointment! 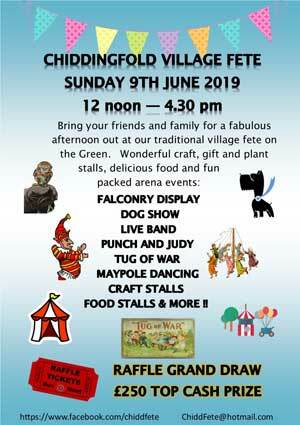 For further details, especially any advance ticket enquiries or if you are interested in joining us as a volunteer, please contact Matthew Lacey on 01428 683120, or email cinema.admin@chiddingfold-hall.org.uk That's all for now, hope to see you at a screening soon! Tickets for each film, (except 'Pay What You Like') cost £6 (£3 for children under 15) on the door, or in advance from Treacles Tea Room. Season Tickets are also available. 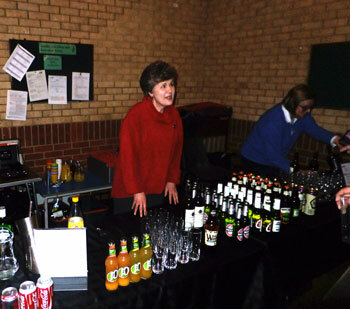 The Village Hall Cinema attracted a good crowd from all around Chiddingfold for this performance. The Air Ambulance service in Kent, Surrey and Sussex costs around £ 3 million annually to stay airborne. Receiving no funding from the Government or the National Lottery the charity is entirely dependent upon the generosity of the public to support the two helicopters, based at Marden and Dunsfold. Mark Salmon joins the trust on a 12-month secondment after also working at St George's where he qualified in 2003. Surrey Air Ambulance is a charity which relies almost entirely on public donations and receives no National Lottery funding. The helicopter carries a specialist doctor and Critical Care Paramedic who can carry out advanced medical procedures at the scene, giving patients the best chance and quality of survival. What is happening in the middle East! Help needed at Lunch Club! Could you help us once a month on a Friday? from 10.30am to about 2pm with lunch included. It is rewarding and friendly and we are happy to work around the school term times. You are more than welcome to come and see how we do it all with no obligation. Just contact Georgia on 68 3120 or email for more details. If you do run into debt problems, don't ignore them and hope they will go away - they won't. at St Mary's Chiddingfold John. However, I, and the other bell ringers, are mindful that our ringing is intrusive, (loud). Despite our best efforts, there are occasions when the music is not at it's best, particularly when practice and learners are involved! Whilst we have some sound-control, the sound of the bells does reach parts that other music does not! except December,when it is 11th. 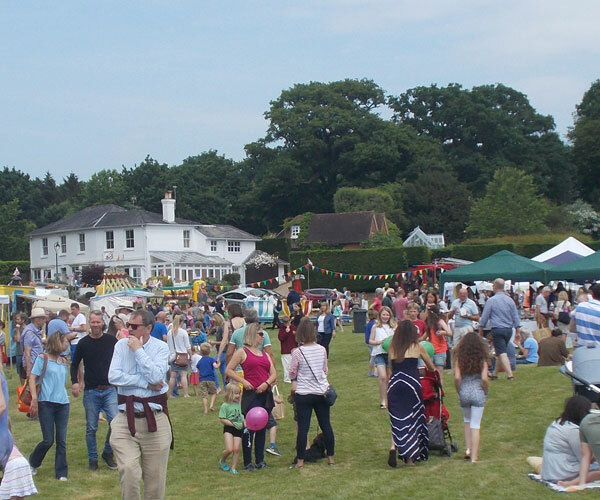 The Mobile Police Counter will be in Chiddingfold which allows you to access the majority of services available at a police station front counter. For life-threatening emergencies please dial 999. More news and events in the future! More music events coming ! !